It’s time for another round-up of the past week of Internet marketing: Google’s Matt Cutts: More Pages Does Not Equal Higher Rankings; 5 Ways to Engage Readers Through Curated Content; What Google AdWords’ Ad Rank Update Means for Your Business; and How Google is Changing Long-Tail Search with Efforts like Hummingbird. Matt Cutts answers a very valid question, does having a website with more indexed pages automatically get a higher ranking? He states this isn’t the case. However, he indicates that having more indexed pages brings the opportunity to rank for different keywords. 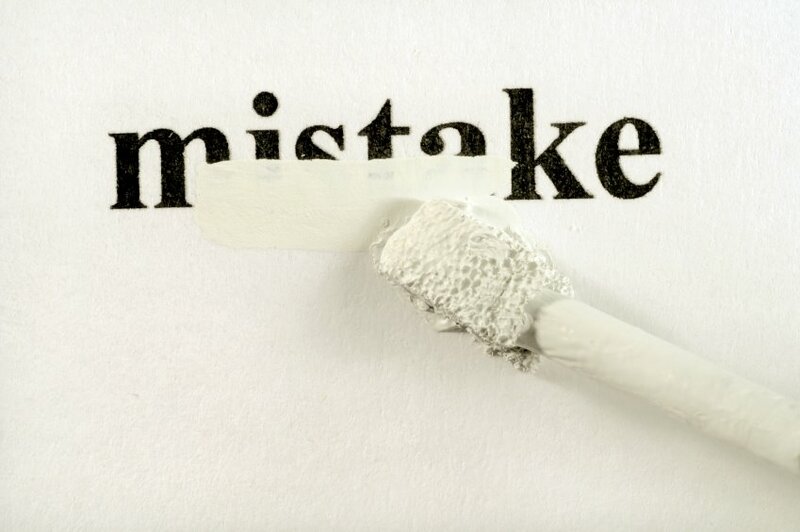 The more pages on a website the more likely it will have more links and PageRank. Creating fresh content is essential to a successful content marketing strategy, but this doesn’t mean you have to start from starch to produce new material. One awesome blog post can be branched into an ebook, an infographic or even a client presentation. Keeping the integrity of the content and providing your audience with a clear call to action will increase the engagement. 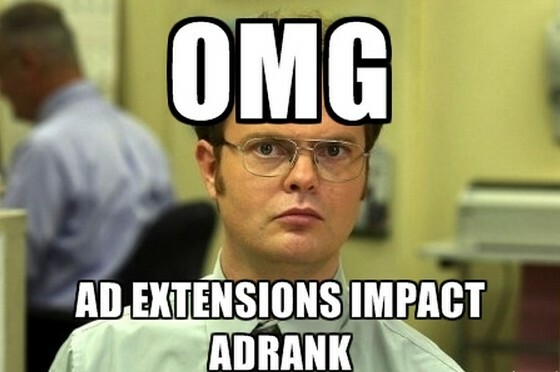 AdRank has announced its now taking into account the effects of ad extensions and formats. Before this update, AdRank only measured rank by CPC and Quality Score as part of its algorithm. This means ad extensions and formats will play a role in where your ads are shown in SERPs. 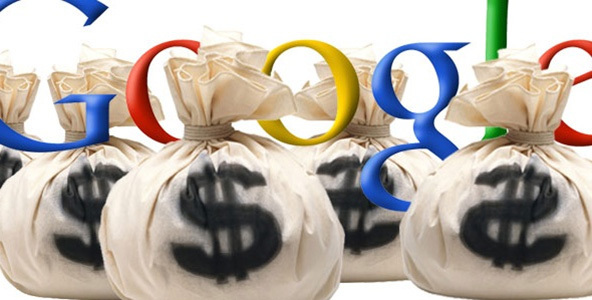 Google has mentioned that long tail searches comprizes a big portion of web search traffic. It’s because of this Google is trying to change its efforts of how it addressed long tail searches. The hummingbird algorithm was created to assist these effort. This Whiteboard Friday provides a better understanding of the changing SEO landscape. Great post! I notice a lot of bloggers these days tend to struggle to post several new articles a day because they feel that it is the only way to get on page one. I think great articles like this can help clear that up a little bit!